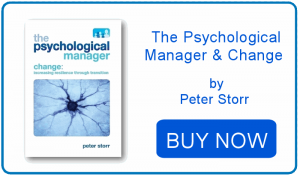 The way your managers manage their teams has a large impact on the bottom line. The Chartered Management Institute, together with Penna and Henley Business School recently found (2012) that four out of ten UK line managers were ineffective and having a detrimental effect on organisational performance. The same report suggested that few organisations provide enough learning and development support, particularly in the area of people management. Great people managers release and realise the potential of their teams, engage and empower them to act. 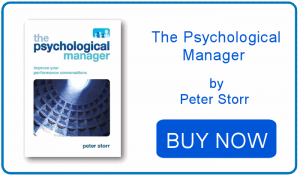 The Psychological Manager can help with off-the-shelf or bespoke training workshops and other interventions to help your managers get the best out of their teams.